Springfield’s largest and most respected home inspection company. Serving Springfield and surrounding communities for over 20 years! BSafe Home Inspections of Illinois provides home inspections for pre-inspection, renovation, home buyers, realtors, and home sellers by trained, professional home inspectors. Tim Kearney is the owner of BSafe Home Inspections Of Illinois, Inc. This is a locally owned company. Tim has been doing inspections since 1996. BSafe custom built the reports and process, which has gone through several revisions and evolved into the excellent process we now have. Tim has been in the building and construction industry for over 25 years, he has also been a firefighter for over twenty years, and within this role he sees a vast range of home problems. Tim has completed multiple college level courses on building construction, problems, and inspections. He has also purchased and sold many homes as a business. It is through these businesses that he has learned many of the valuable lessons of what to look for when purchasing a home. Through dedication, hard work, and reputation, BSafe quickly grew to one of the top inspection companies in Springfield. BSafe now has Four inspectors. Each inspector has fifteen to thirty years of experience in the building industry. We believe that a combination of contractor experience and home inspector training makes for the best possible inspectors. All BSafe inspectors meet our strict guidelines as well as take continuing education courses. BSafe strives to be a part of other Family and Parochial School Events. Ask about our Pre-Sale Inspection Special! Allows you to address and repair any potential issues with your home prior to listing. Gives the homeowner an advantage in price setting and negotiation and eliminates any potential “surprises” prior to closing. Every day, more and more homebuyers are asking about radon levels before they buy. 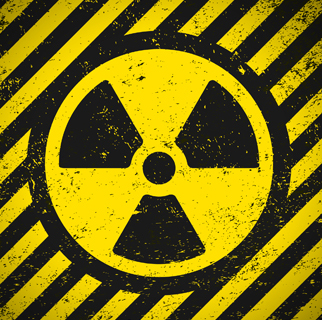 The best thing to do is test and treat for radon NOW and fix a problem so it won’t complicate the sale of your home. 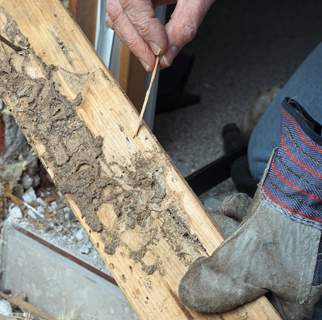 Finding early signs of termites in your home can help minimize any long-term damage. 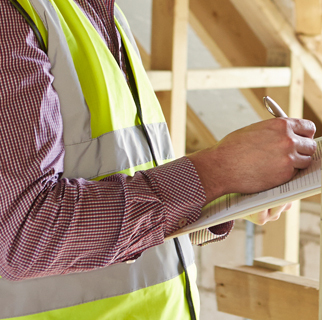 We provide an extensive internal and external inspection to identify any potential problems. Recommended on an annual basis. ©2015 BSafe Home Inspections. All rights reserved.